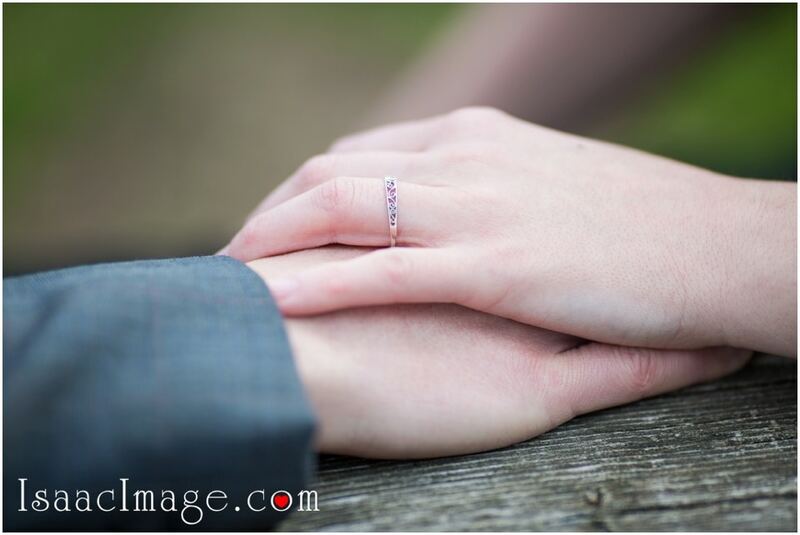 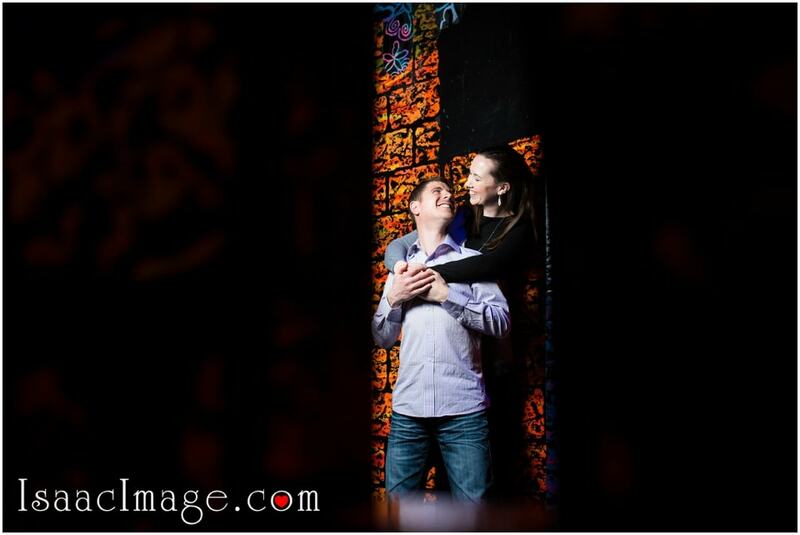 It is always a delight to capture a romantic couple who looks good in every frame and in every place. 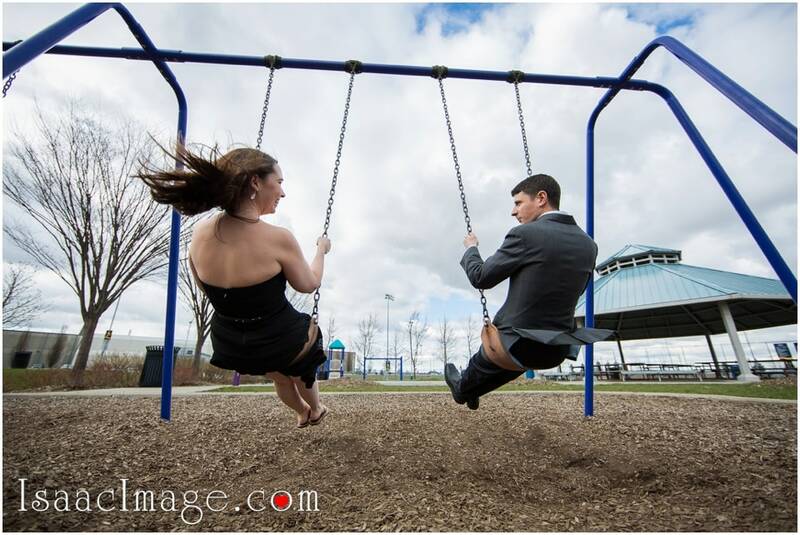 One such couple is Shannon and Jay and the Mississauga Wedding Photographer had a wonderful time capturing some of the most romantic pictures of this good-looking couple. 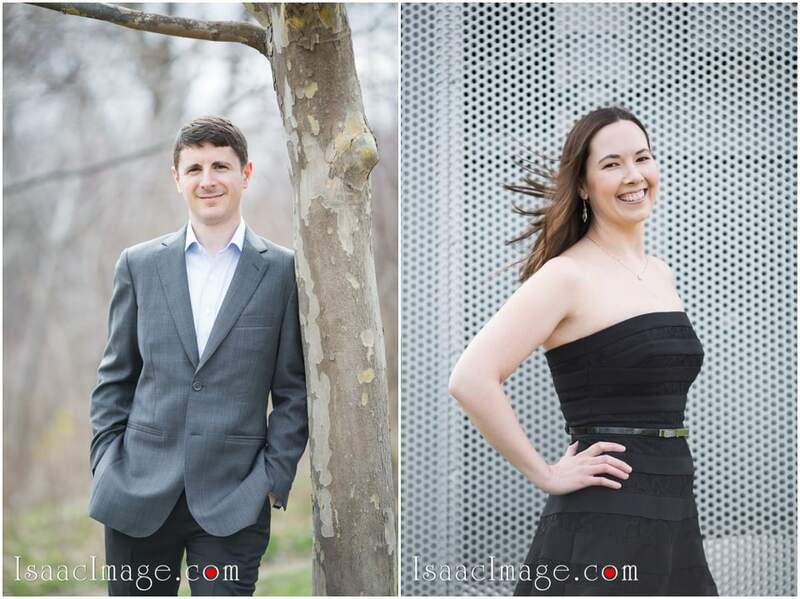 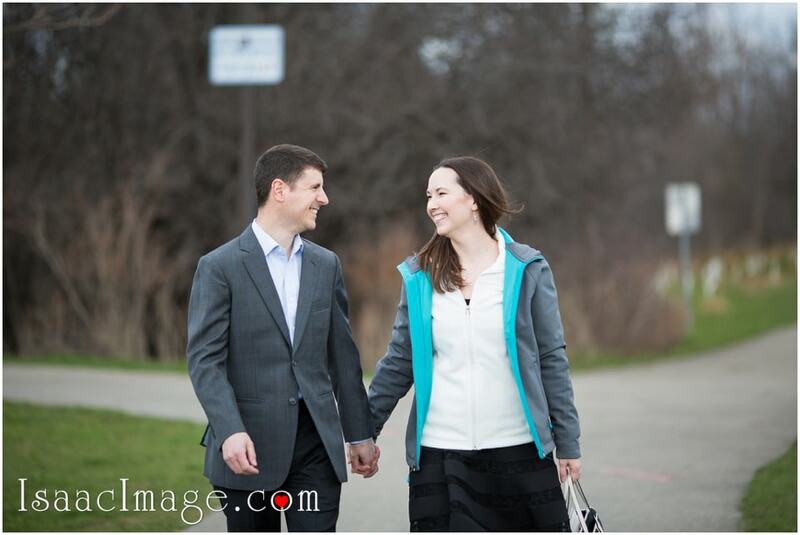 The Mississauga engagement session of Shannon and Jay is divided into five places. 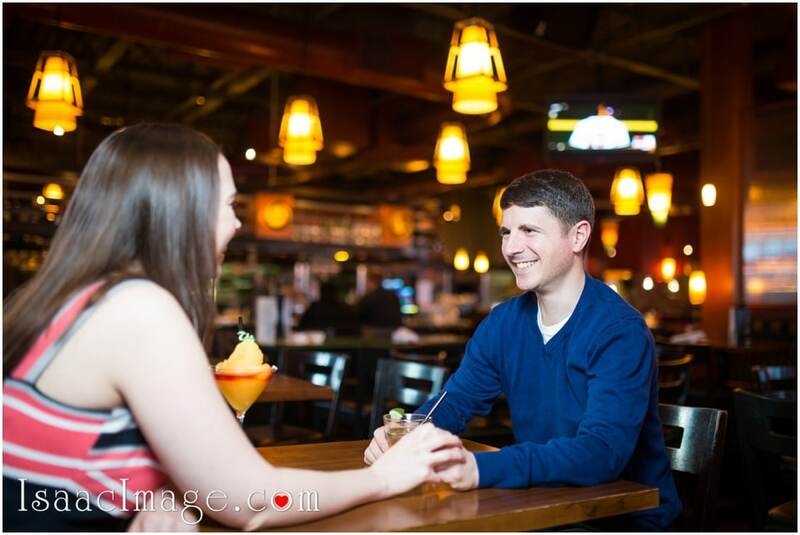 At first, the Missisauga Wedding Photographer took some romantic pictures of the couple in the outdoor locales of Mississauga. 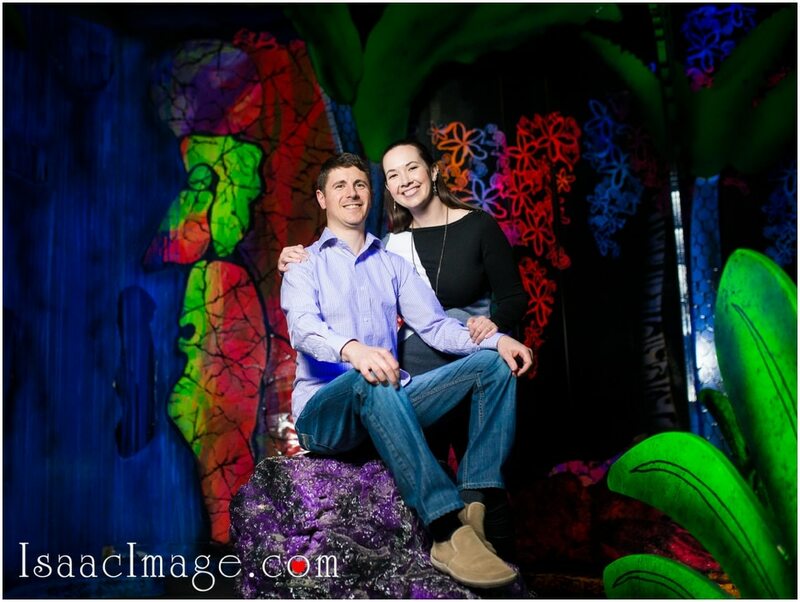 Then, they took a few cozy pictures in the warmth of their house. 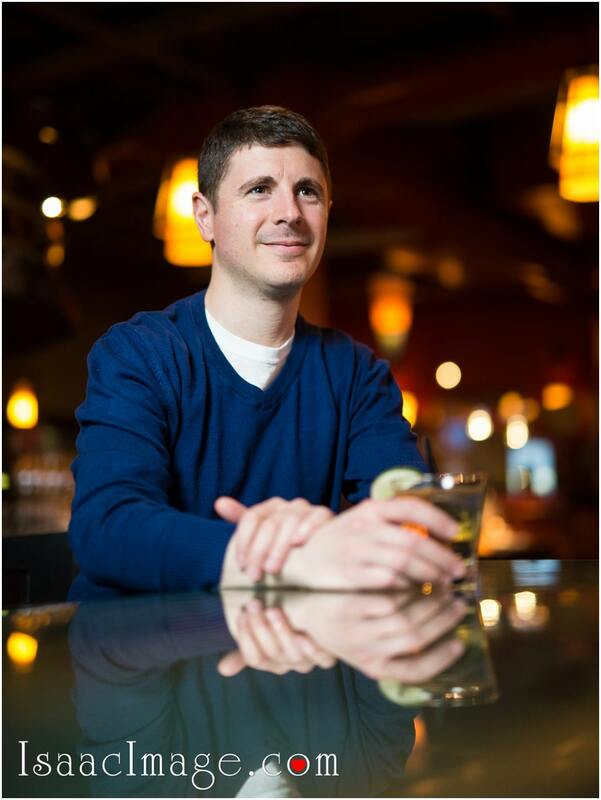 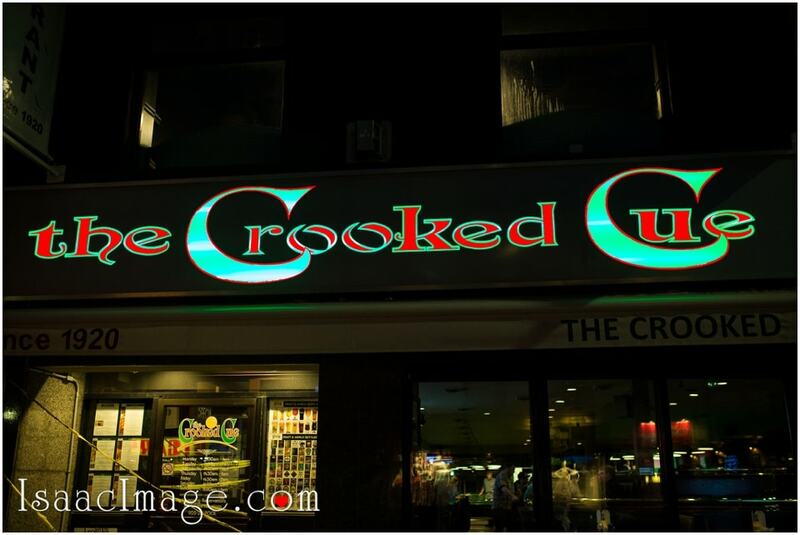 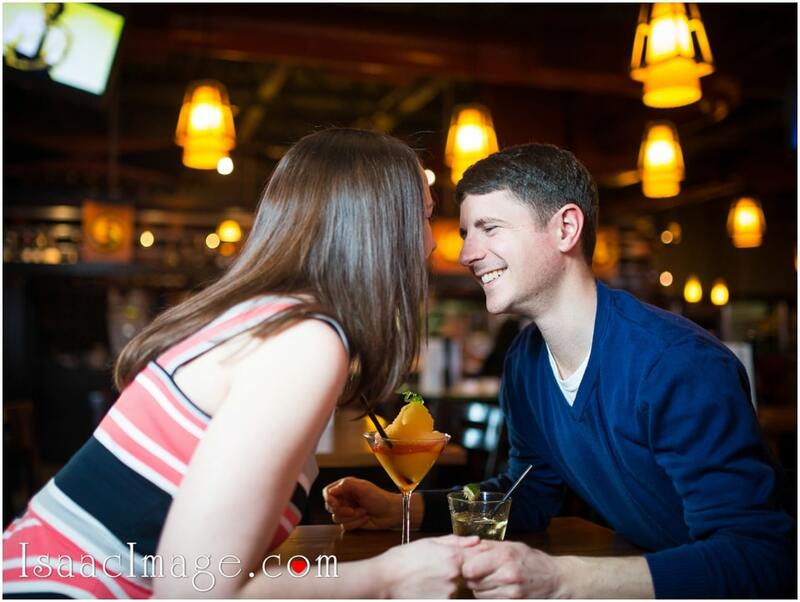 Finally, they followed the couple to the Putting Edge, Milestones Grill Bar and The Crooked Cue. 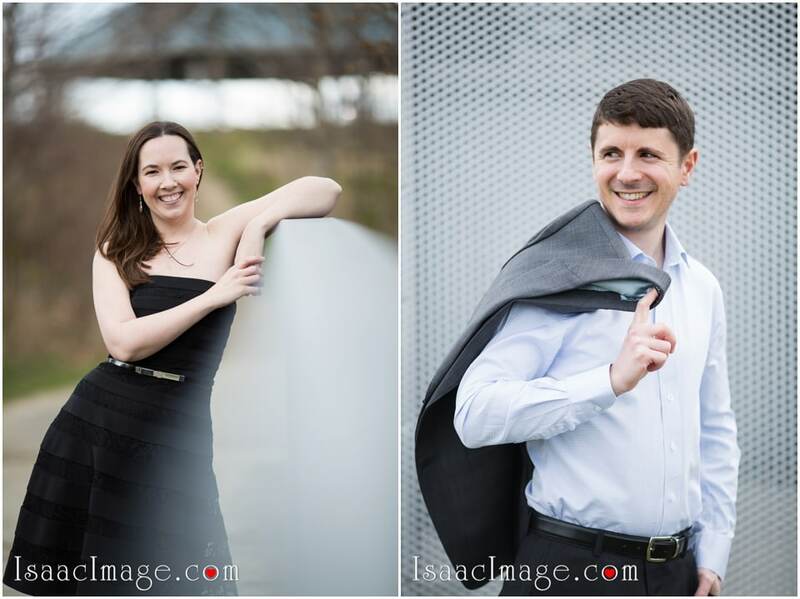 In the outdoor photographs, Jay looks very handsome in a grey blazer and a white shirt, whereas Shannon looks charmingly beautiful in a black short dress. 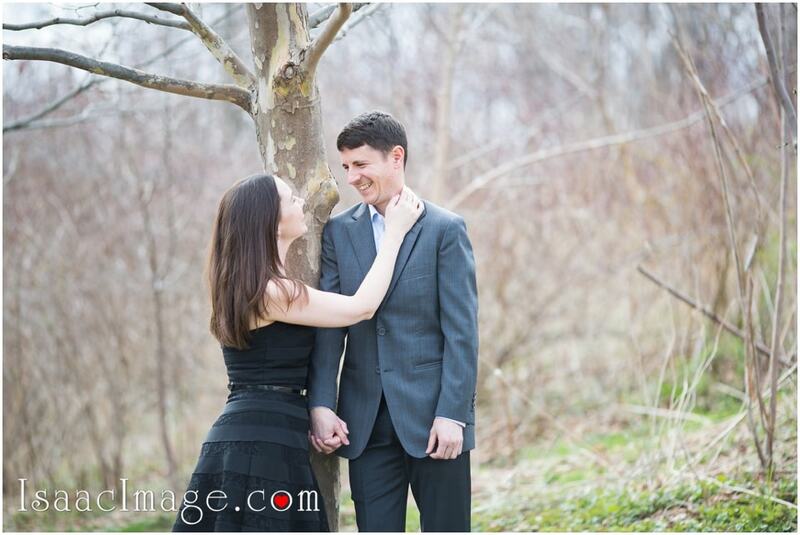 We can see the couple gazing at each other in front of a tree. 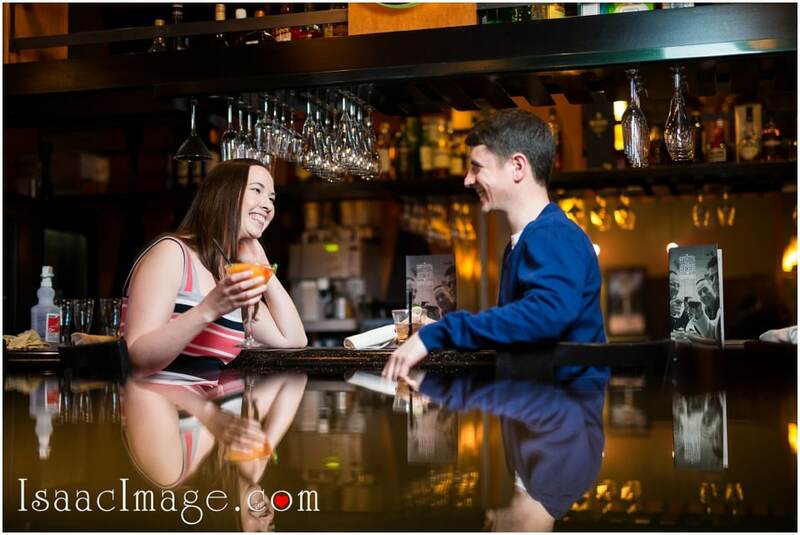 The way they look into each other’s eyes and share a smile speaks a lot about the depth of their love. 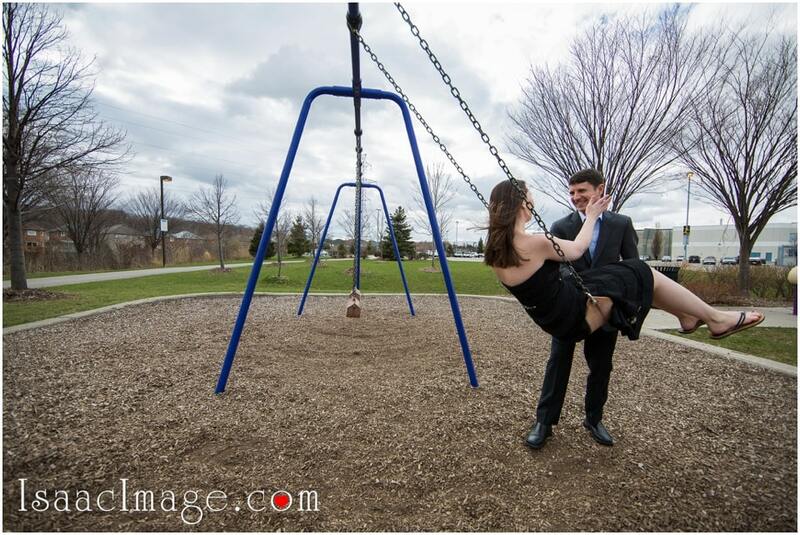 One of the best photographs captured in the outdoors is Shannon and Jay sitting on the swings and looking at each other lovingly. 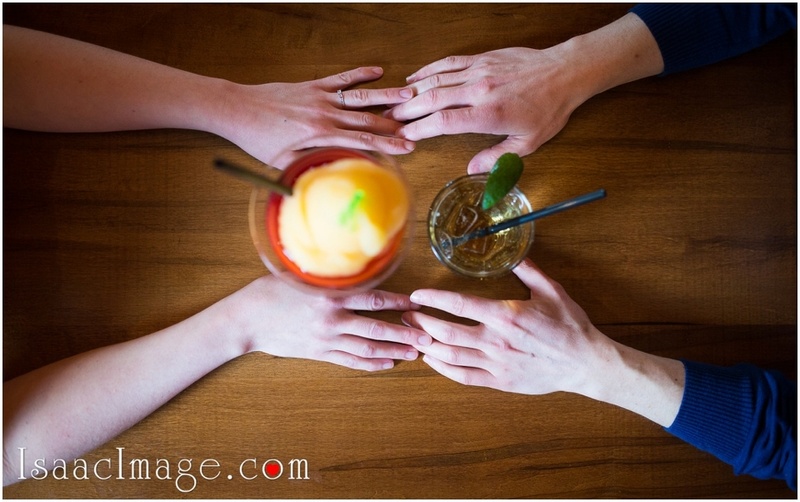 The indoor photographs are loaded with warmth and coziness. 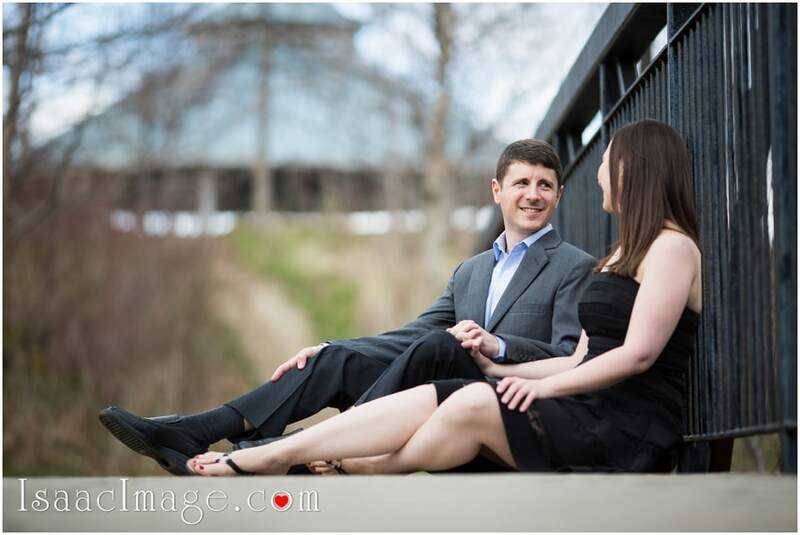 A cute dog accompanies the couple in one of the photographs. 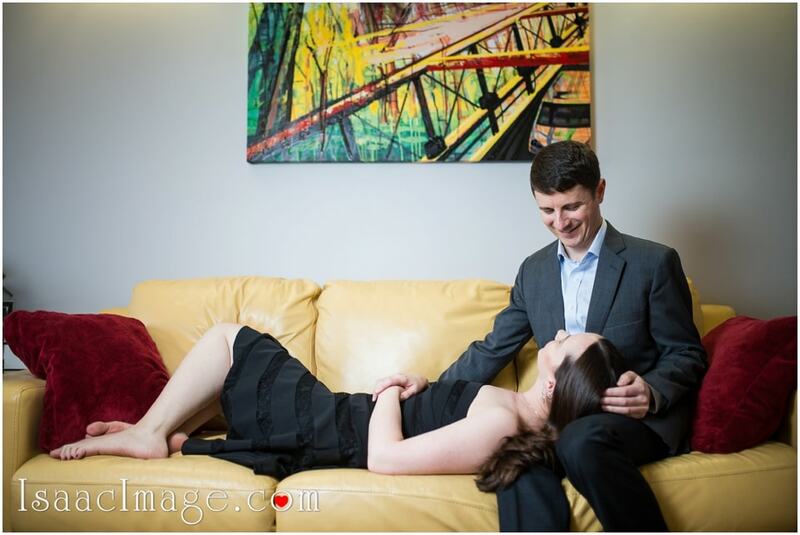 The photographer has captured Shannon lying down on the yellow sofa by resting her head on Jay’s lap. 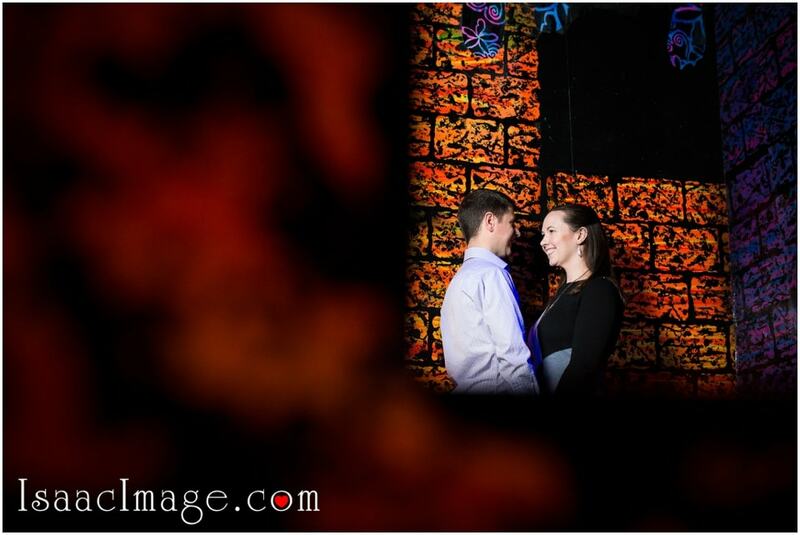 The couple looks extremely happy and comfortable in each other’s presence. 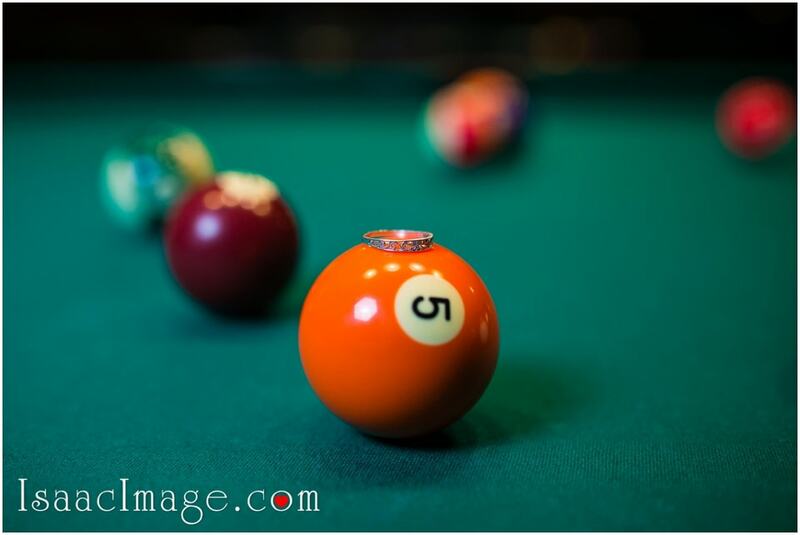 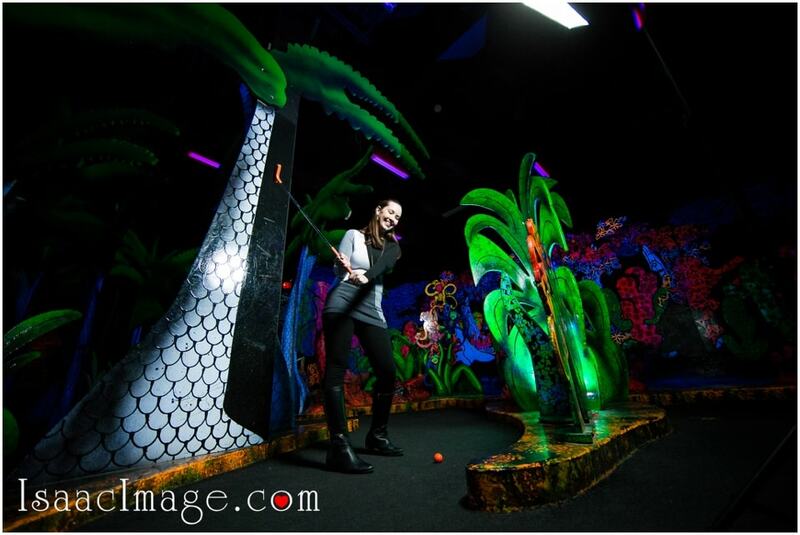 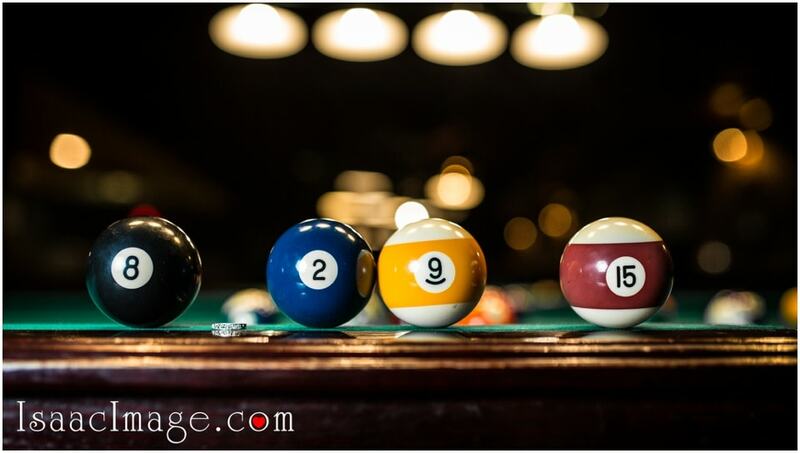 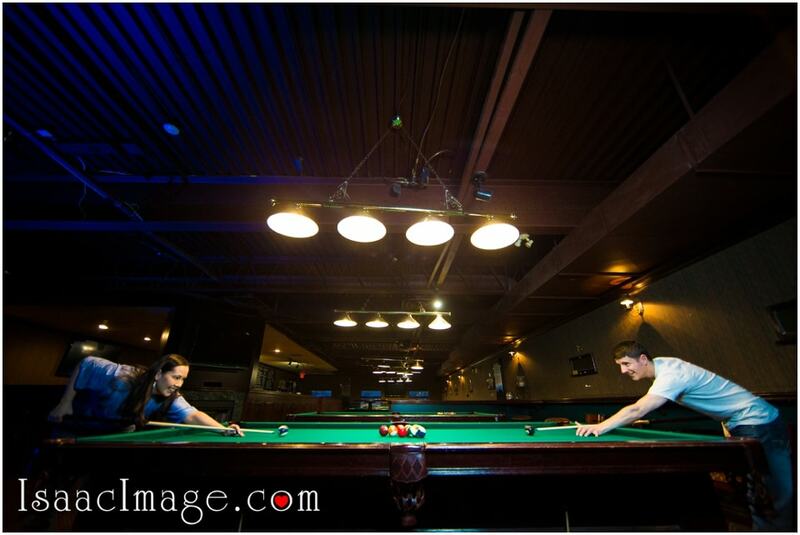 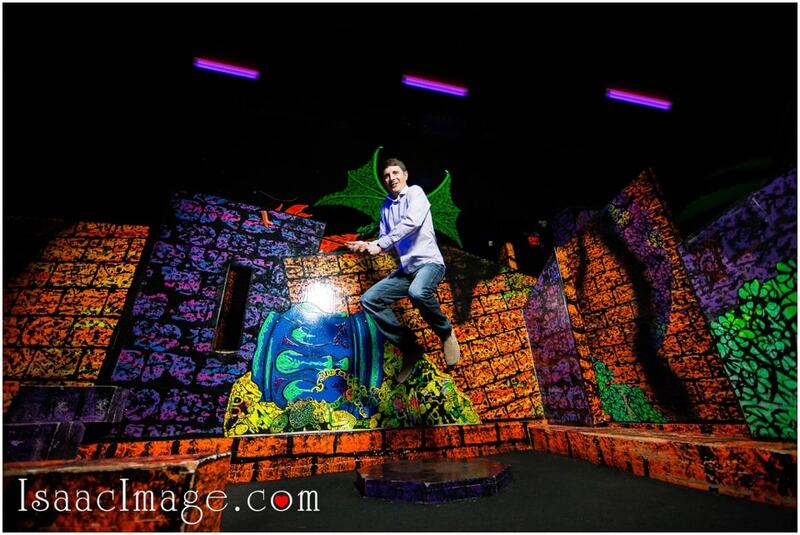 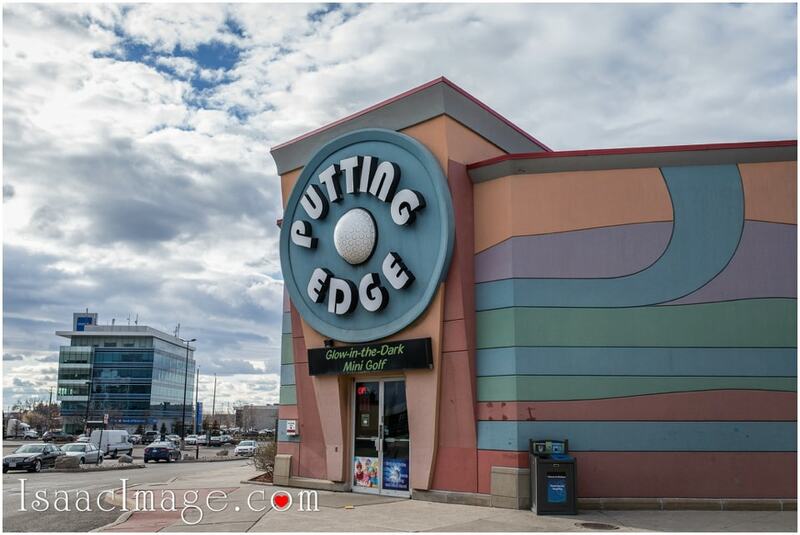 Next, the Mississauga Wedding Photographer follows the couple to the beautiful place called Putting Edge. 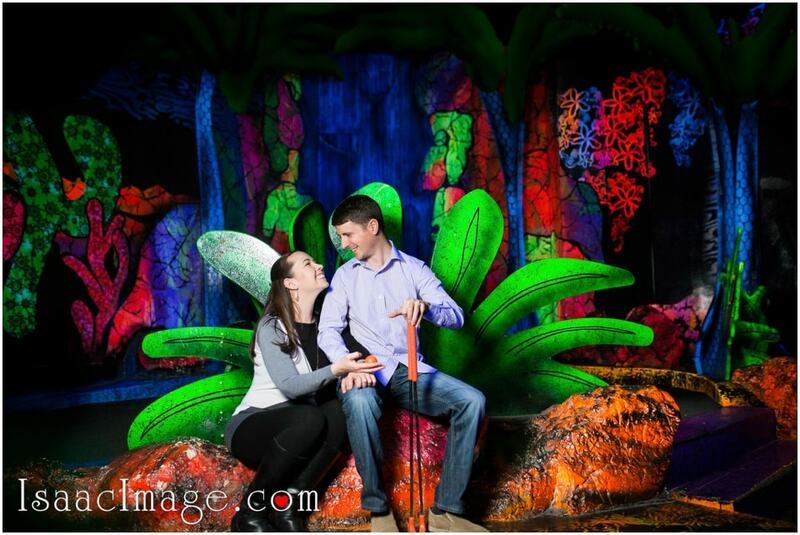 It is a glow in the dark mini golf where the couple enjoys a lot. 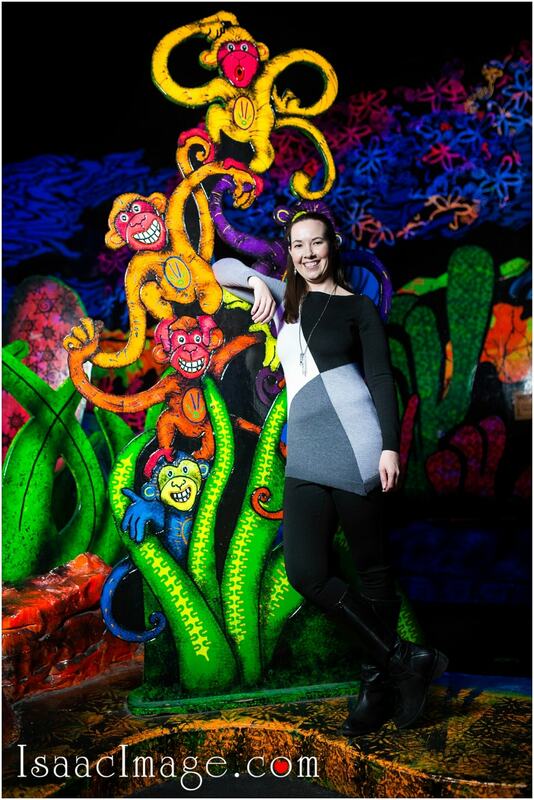 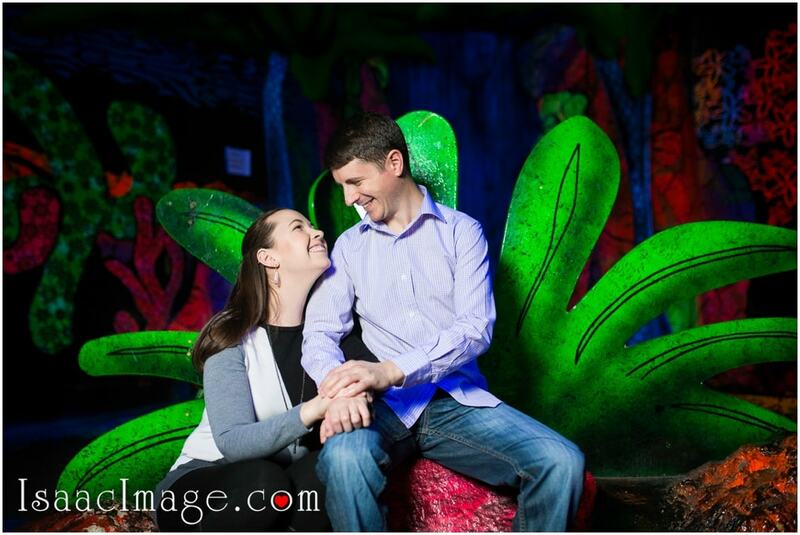 The colorful and fun place provides a perfect backdrop for some wonderful photographs. 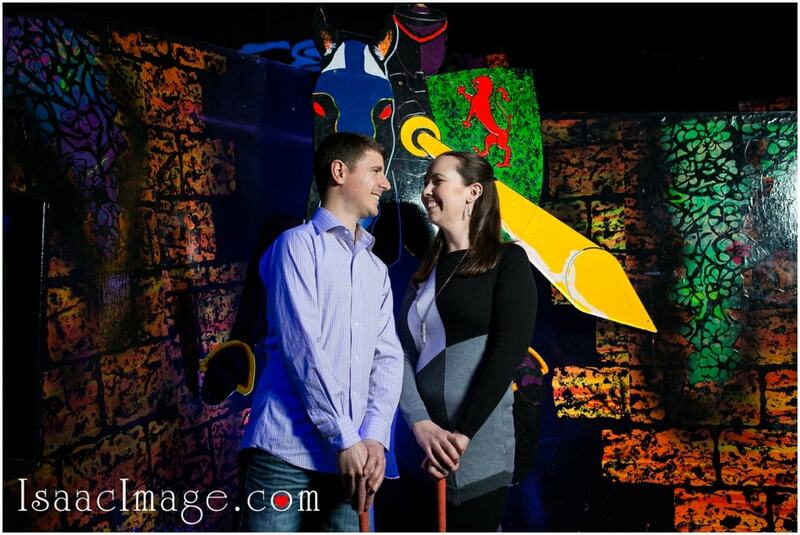 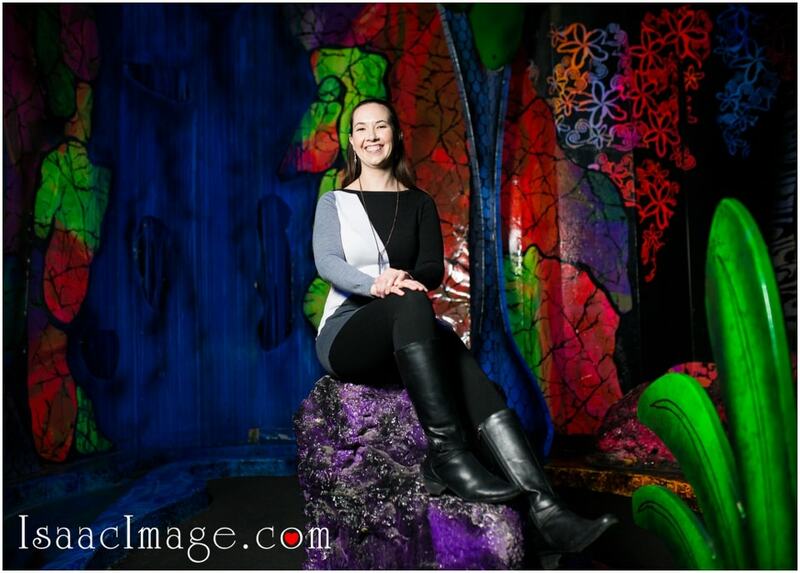 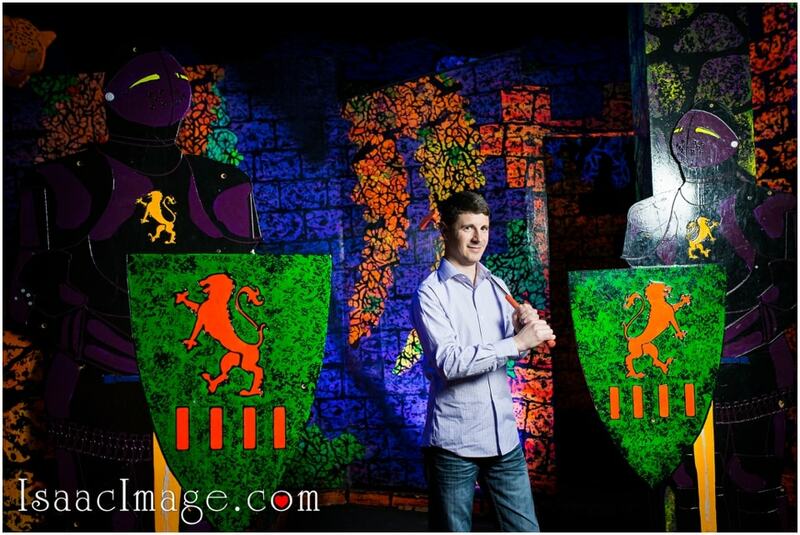 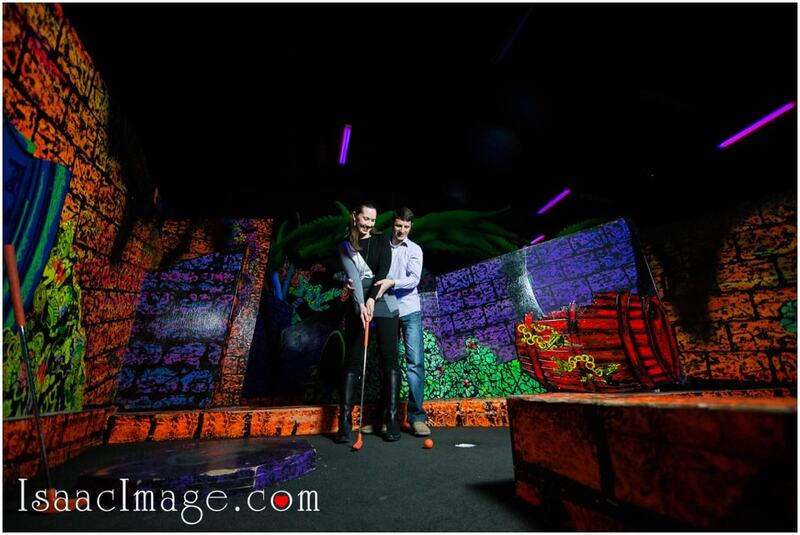 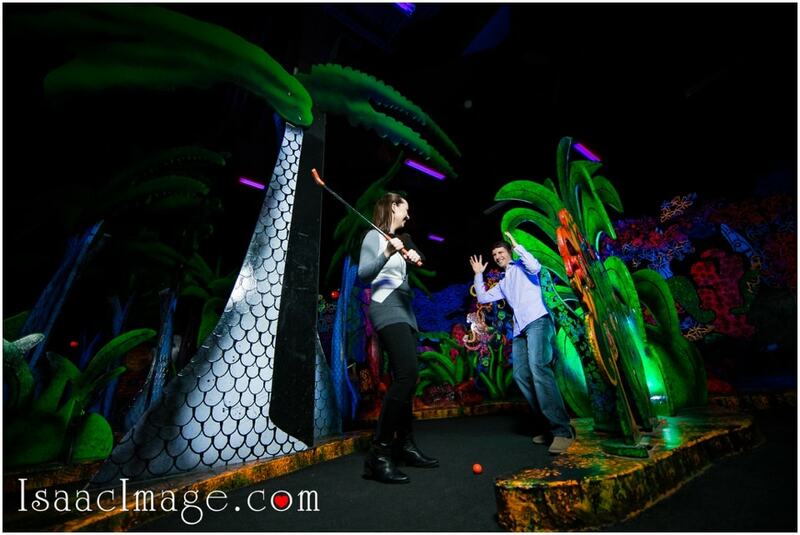 The photographer has captured the couple posing with the golf stick and with the other colorful props in the place. 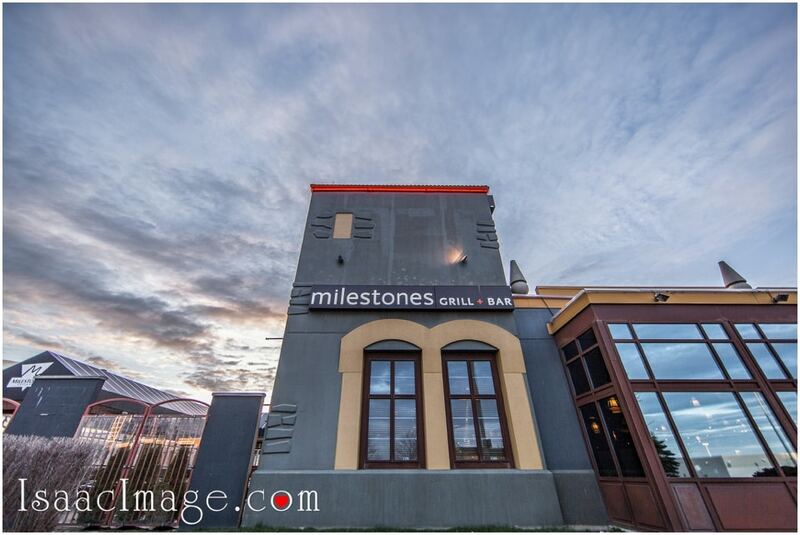 Milestones Missisauga is one of the most happening places in Mississauga. 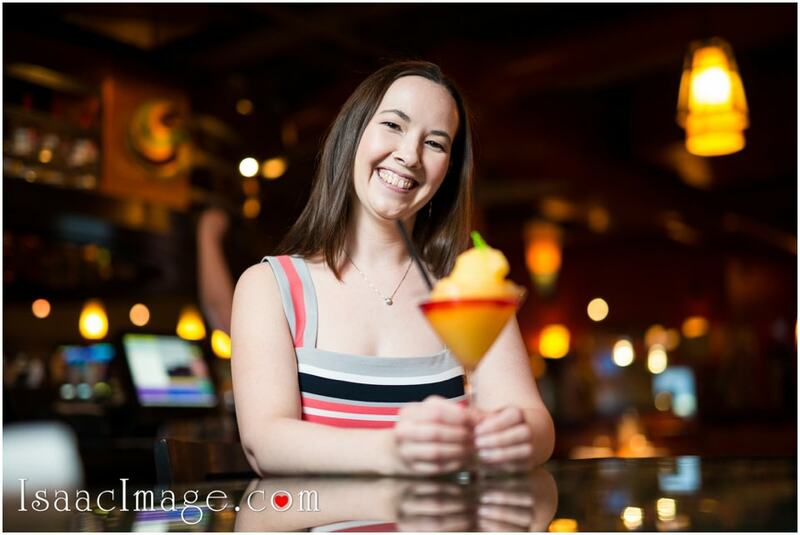 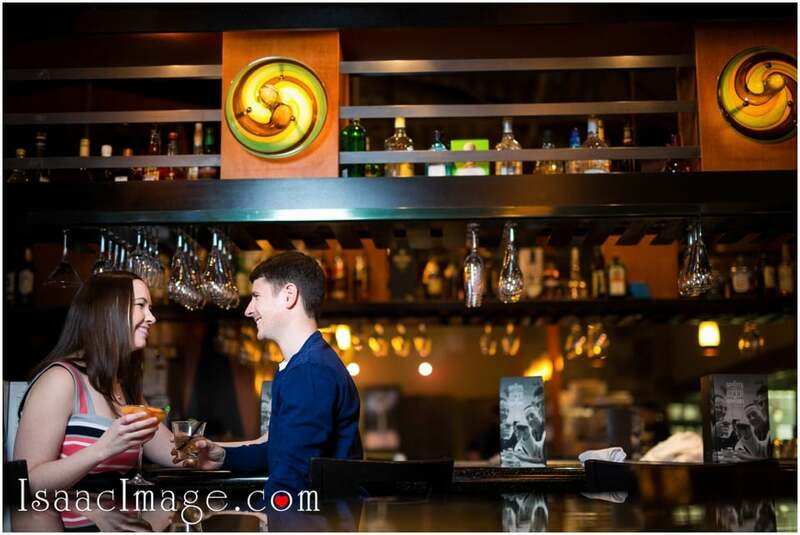 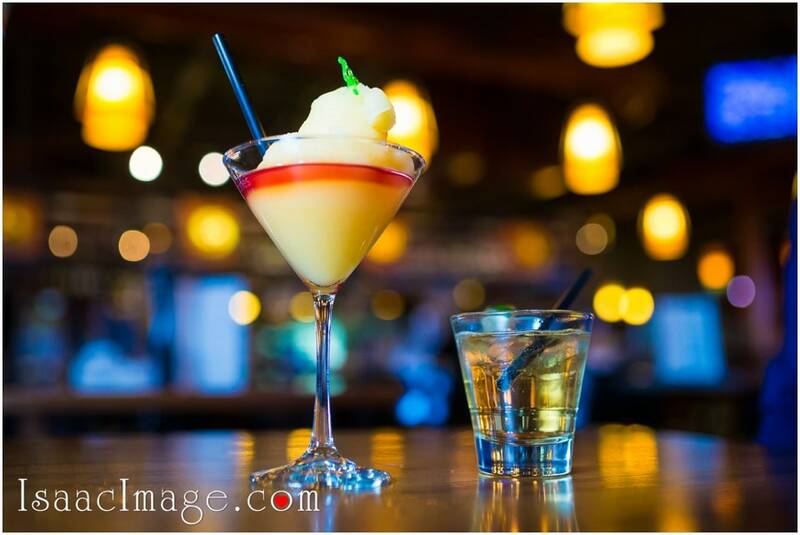 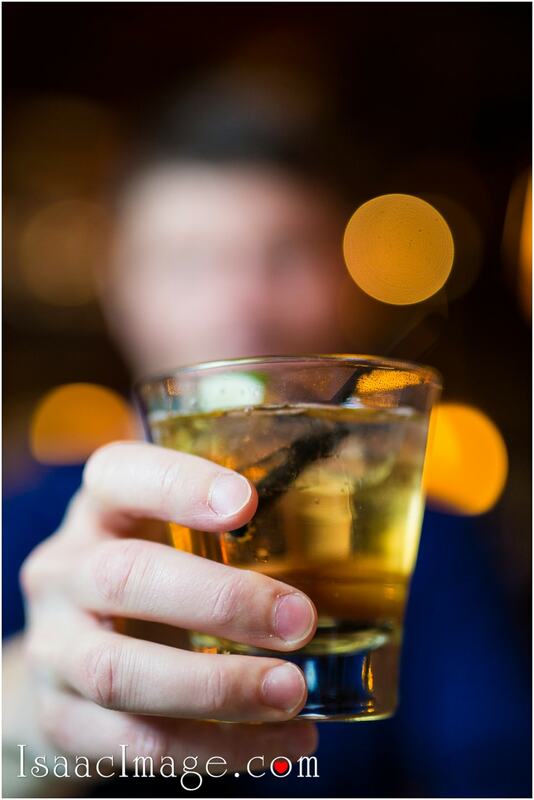 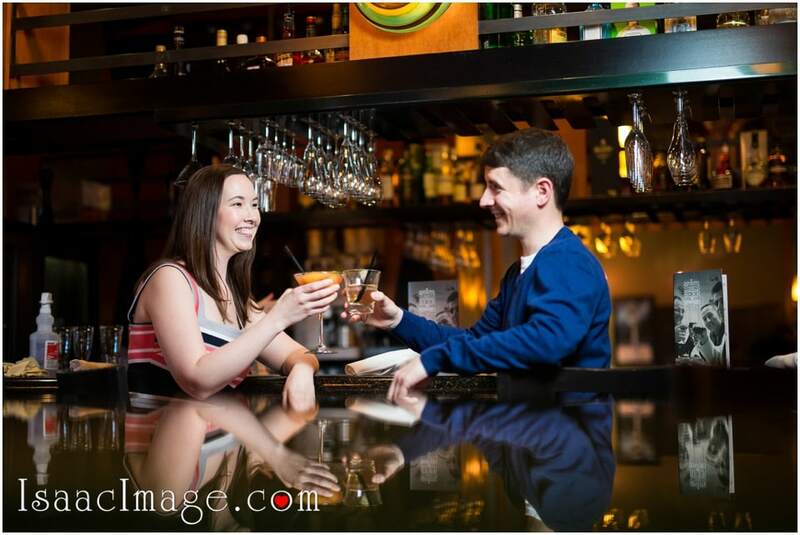 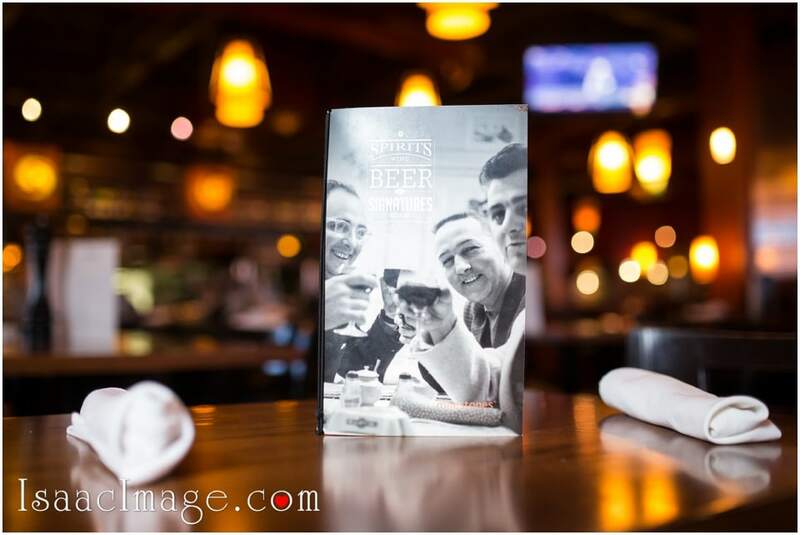 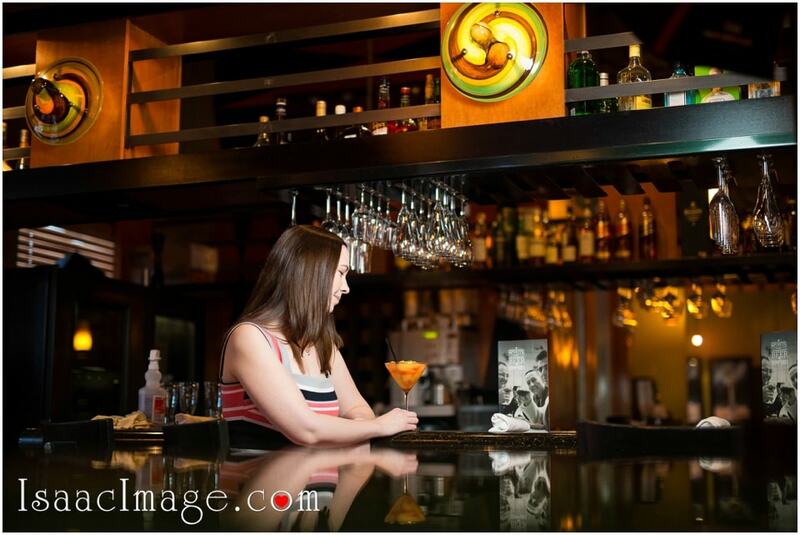 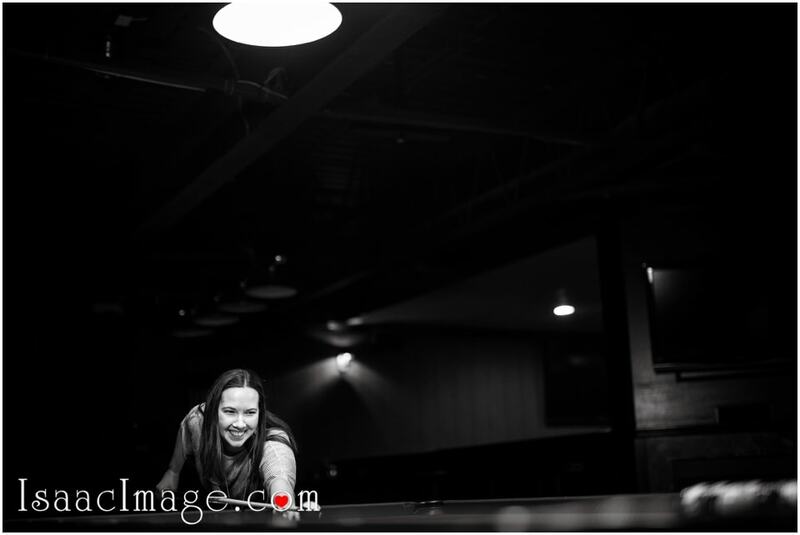 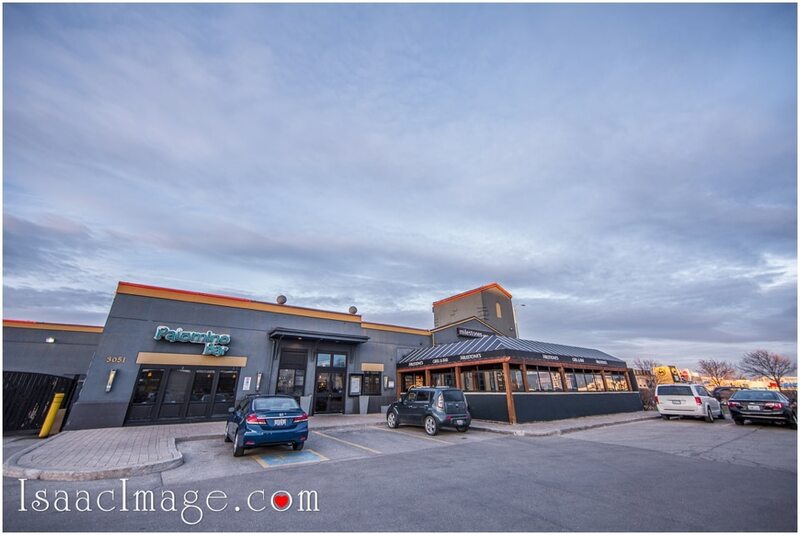 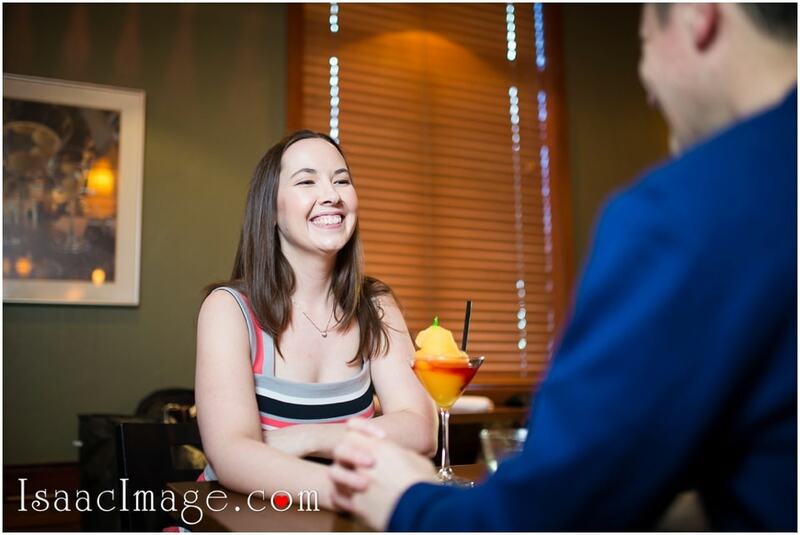 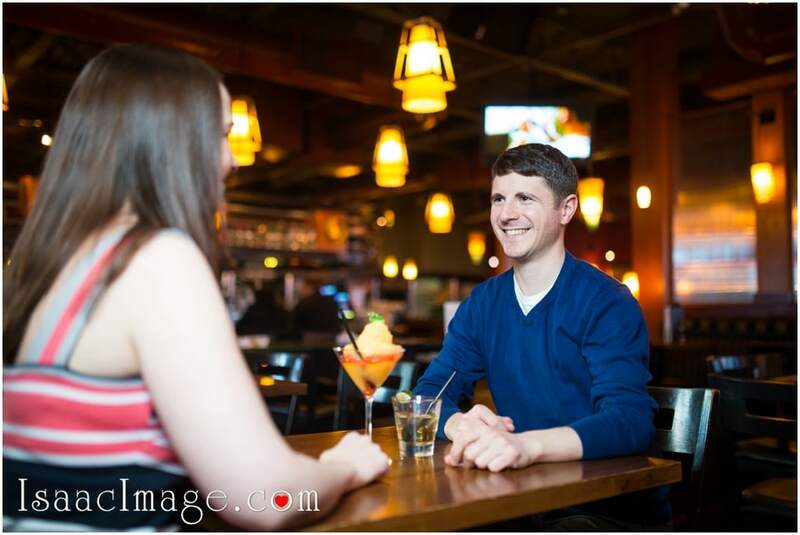 The Mississauga Wedding Photographer captured some of the most candid photographs of Shannon and Jay in Milestones Grill Bar where the couple had their first blind date and realized that they had something extremely special between them. 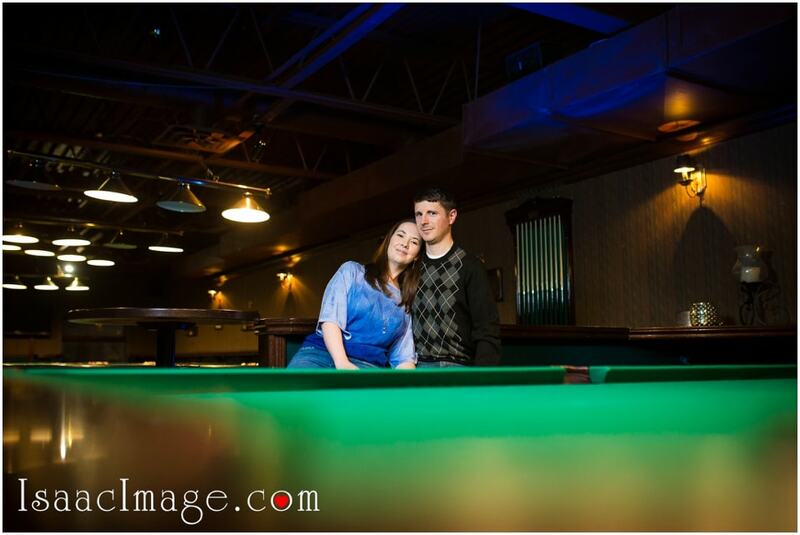 Finally, the Mississauga engagement session of the couple ends in the Crooked Cue. 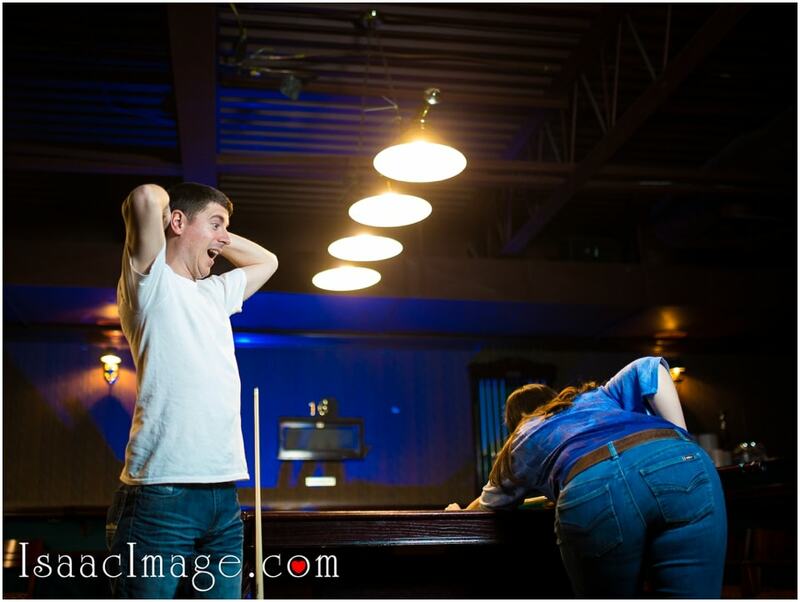 You can see the fun-loving couple playing pool with each other there. 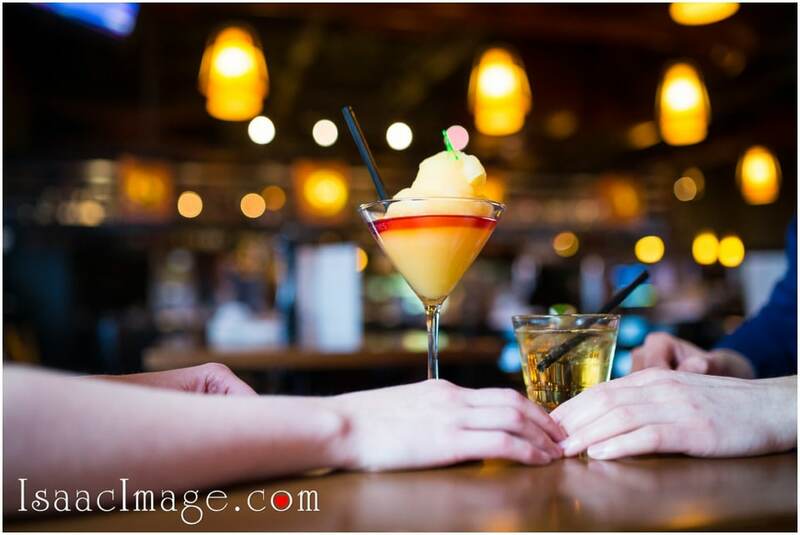 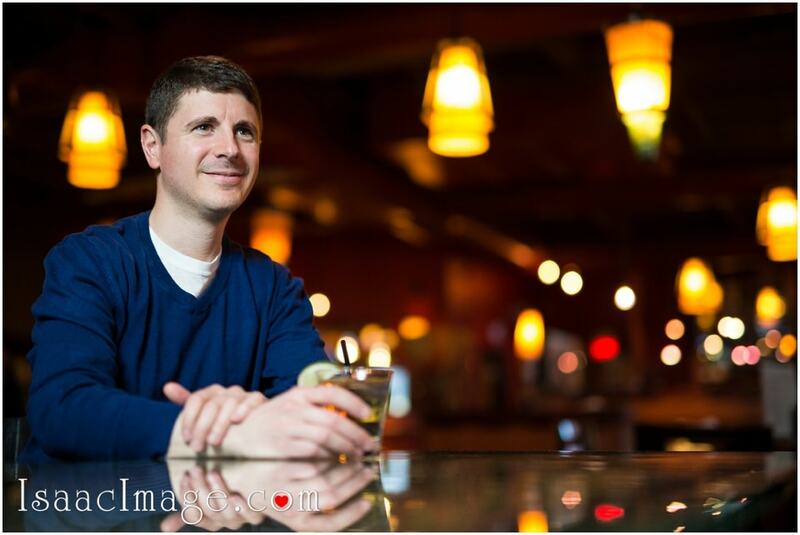 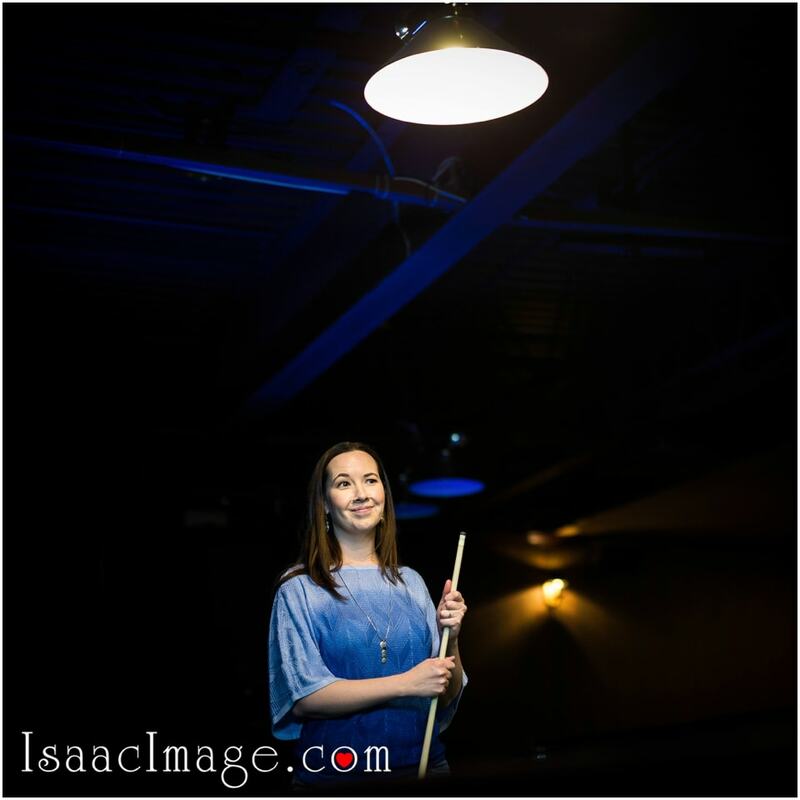 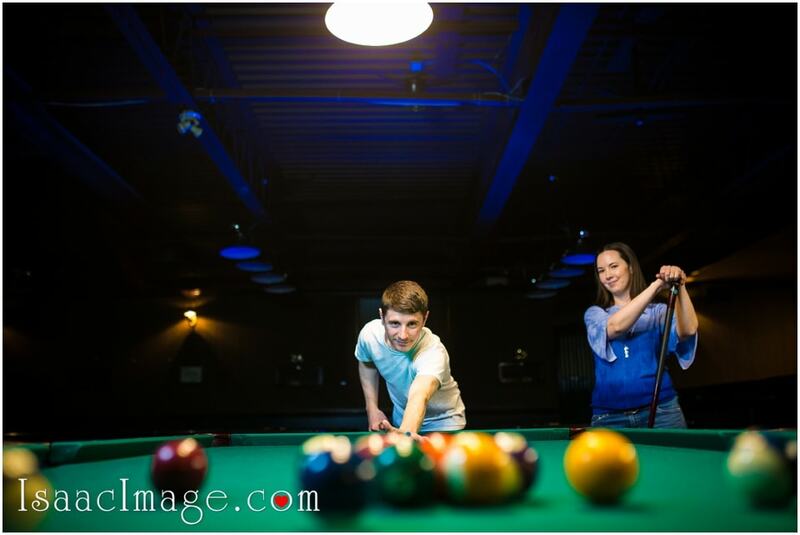 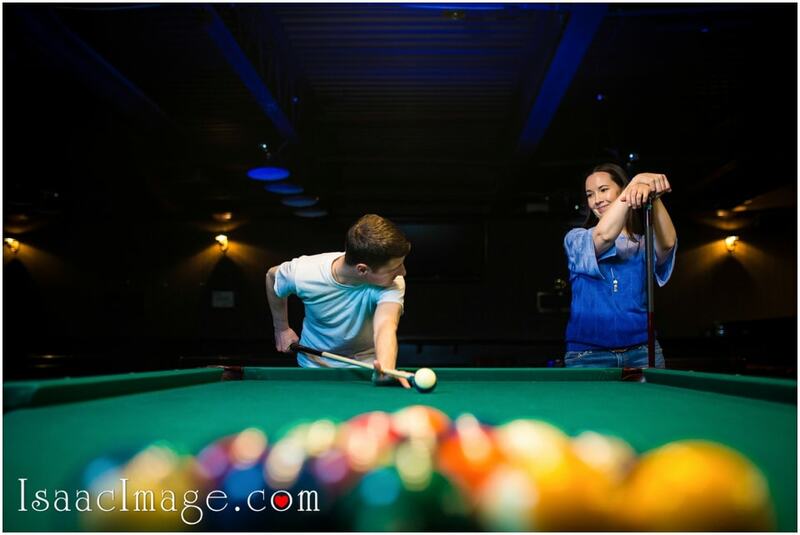 It is a bright and warm place where the couple poses for some romantic pictures after playing a round of pool. 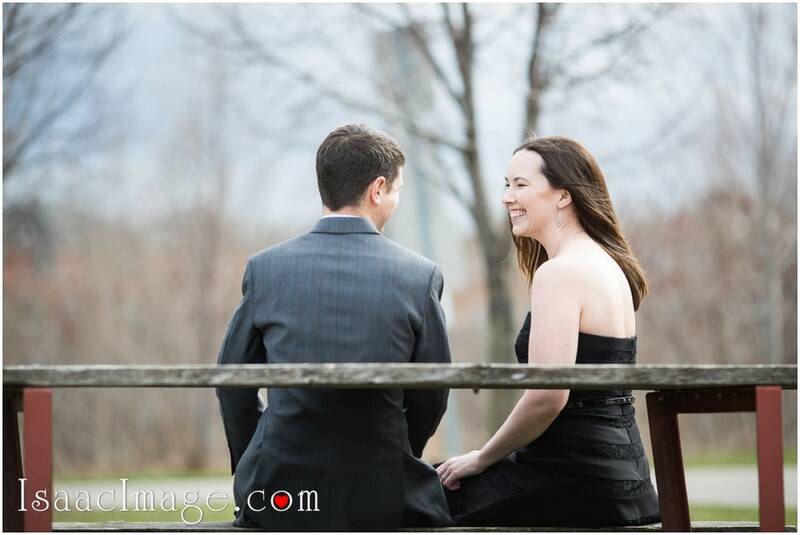 The Mississauga Wedding Photographer had a wonderful time capturing the love story of Shannon and Jay in all these beautiful places. 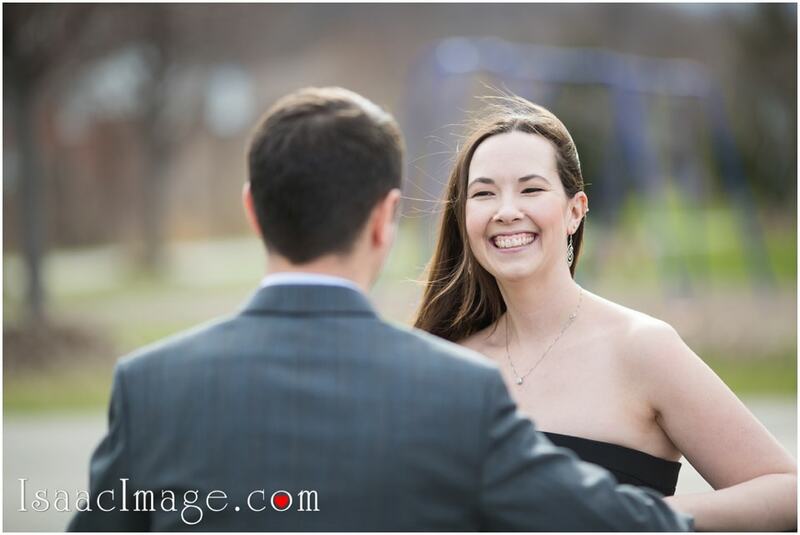 This couple truly looks like a match made in heaven.